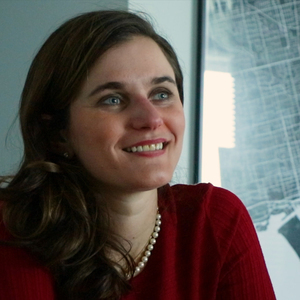 Jo is Offering Leader at IBM Universal Payments & Markets. Jo Lang has been a guest on 1 episode. 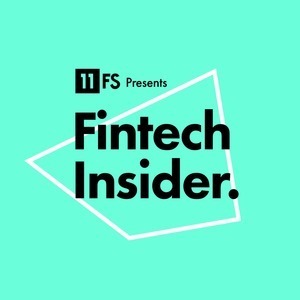 Sam Maule hosts a very special episode of Fintech Insider from a flat in Toronto! Sam's joined by Mike Sigal from 500 Fintechs (part of 500 Startups), Dion Lisle from CapGemini, Jo Lang from IBM, and April Rudin from The Rudin Group.